This royal beauty would make even the duchess take notice! 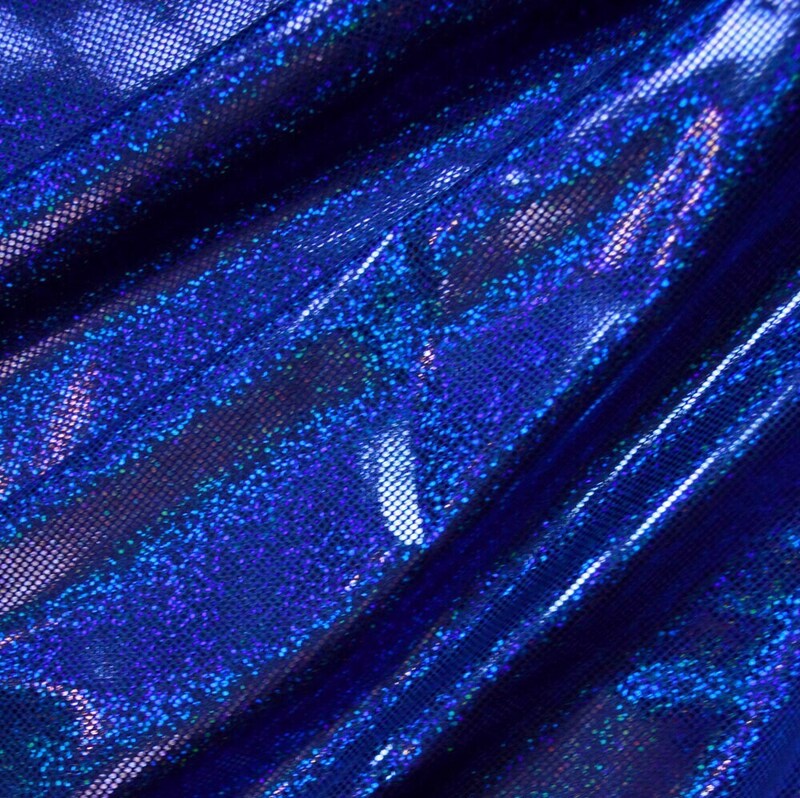 Royal blue holographic dots on royal blue nylon spandex. 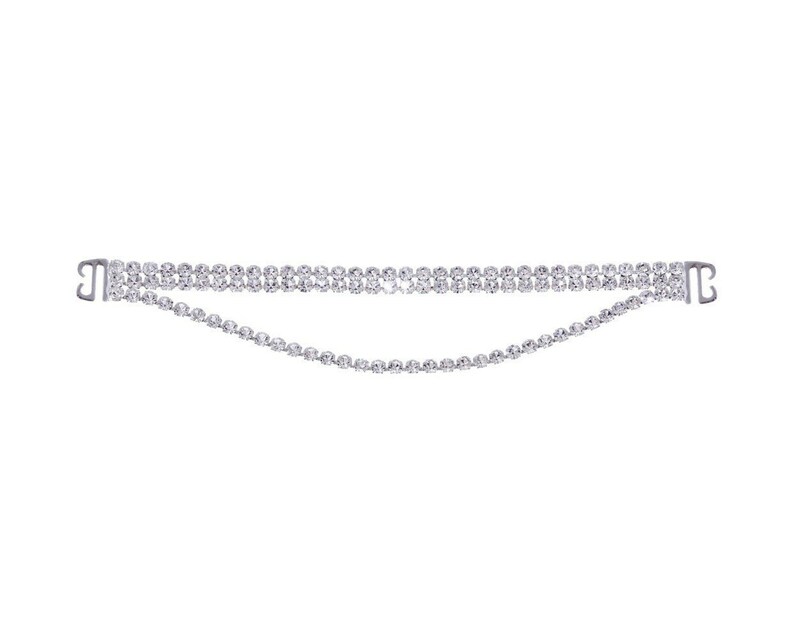 Adorned with Swarovski crystals, the absolute best, most brilliant crystal in the world. Medium Bling bikinis have close to 300 crystals affixed to bikini top and front of bikini bottom, adding enough sparkle to command attention at most local level competitions. You can easily change the look of your bikini in a matter of seconds with Showstopper Simple-Swap interchangeable connectors, which are available for purchase separately.